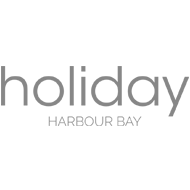 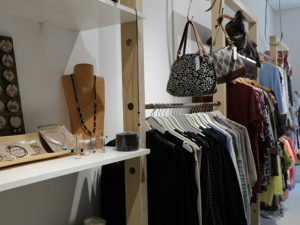 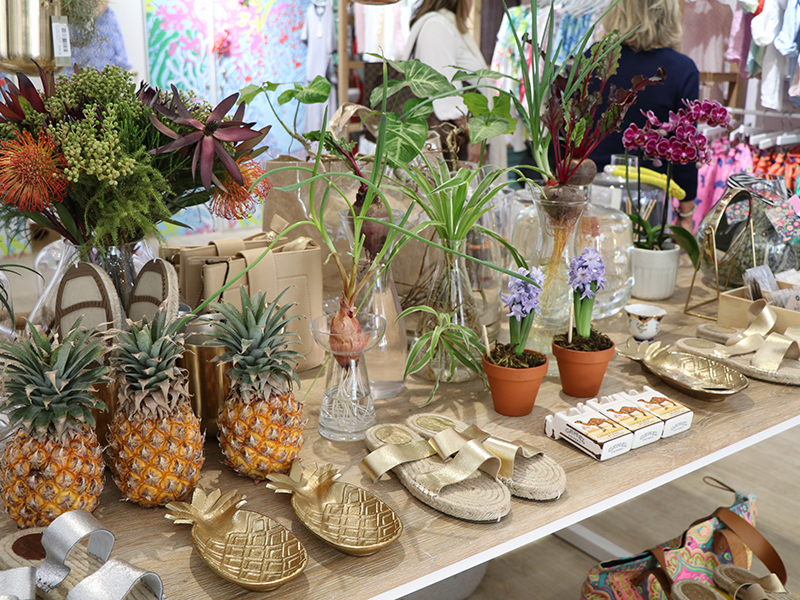 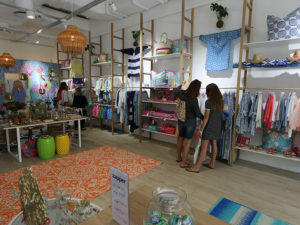 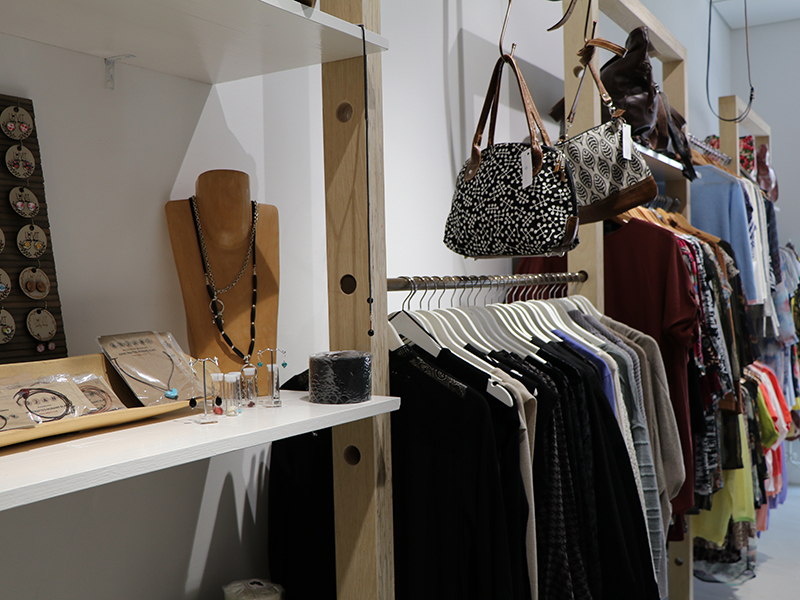 Holiday is a boutique clothing store that originates from Plettenberg Bay. 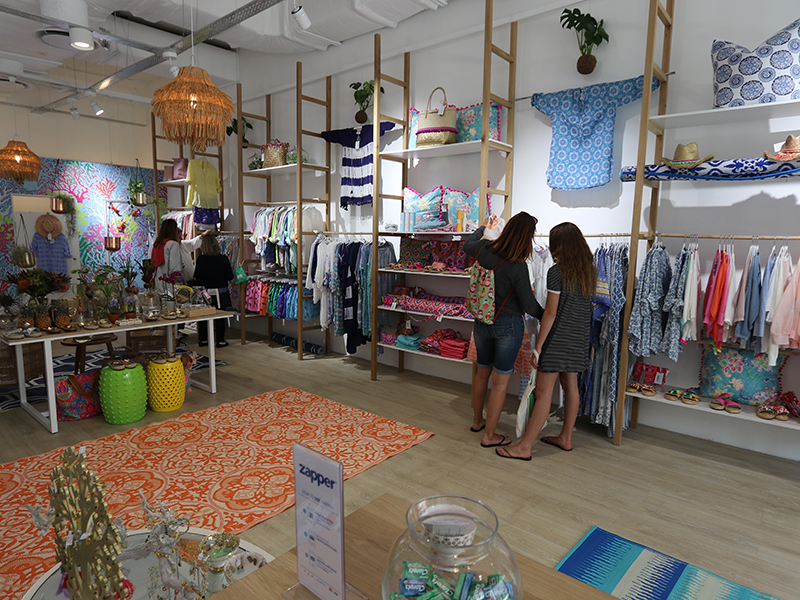 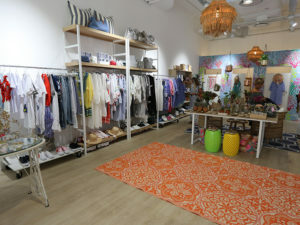 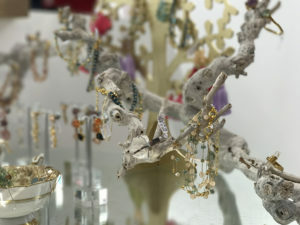 You can expect to find a gorgeous & bright range of clothing & accessories that are perfect for the Summer! Our range consists of kaftans, shirts & dresses made from beautiful cotton, viscose & linen. 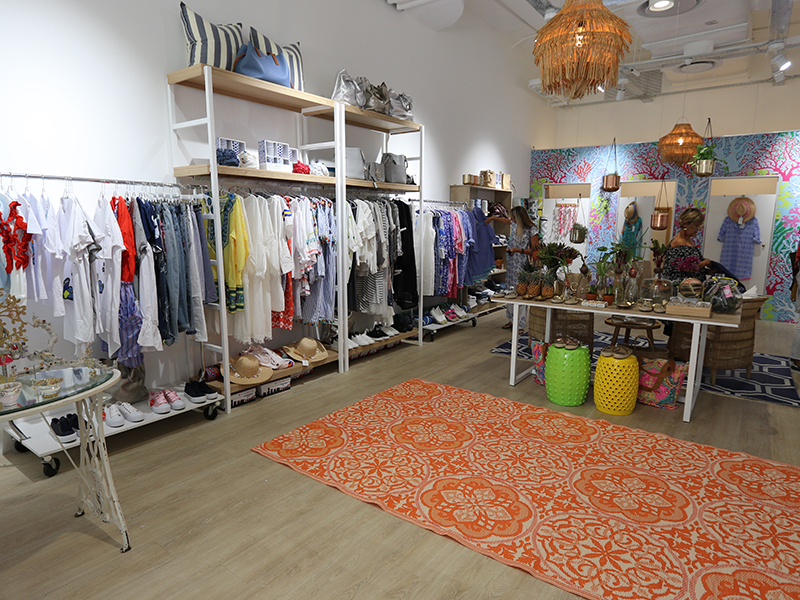 Our pieces are always colourful & wild, and we especially love our pieces with hand embroidery, tassels & pom poms! 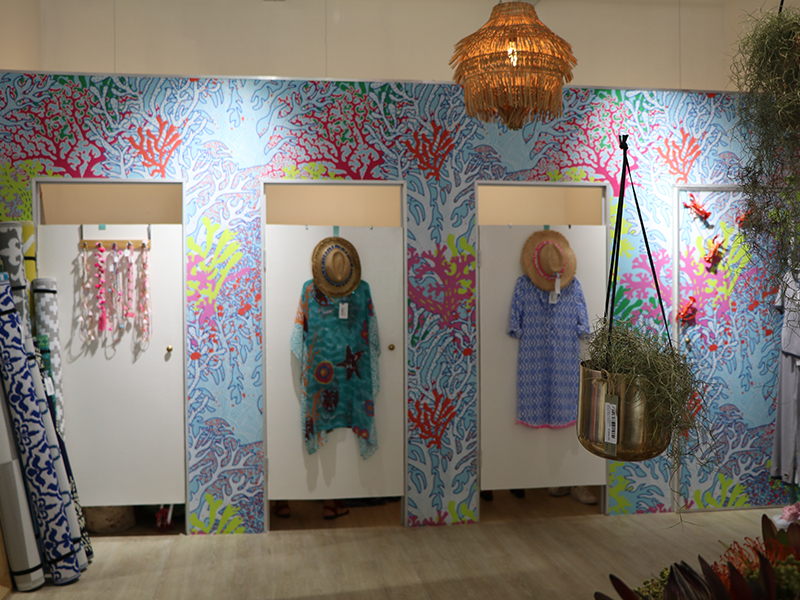 This season we have been inspired by our trips to Greece, Mauritius & The Amalfi coast, so expect to see the wildest & brightest summer range at Holiday!